Start a new project, bring a UFO to work on – one you need some help with – whatever you wish, Jane and her valuable expertise will be there for you! 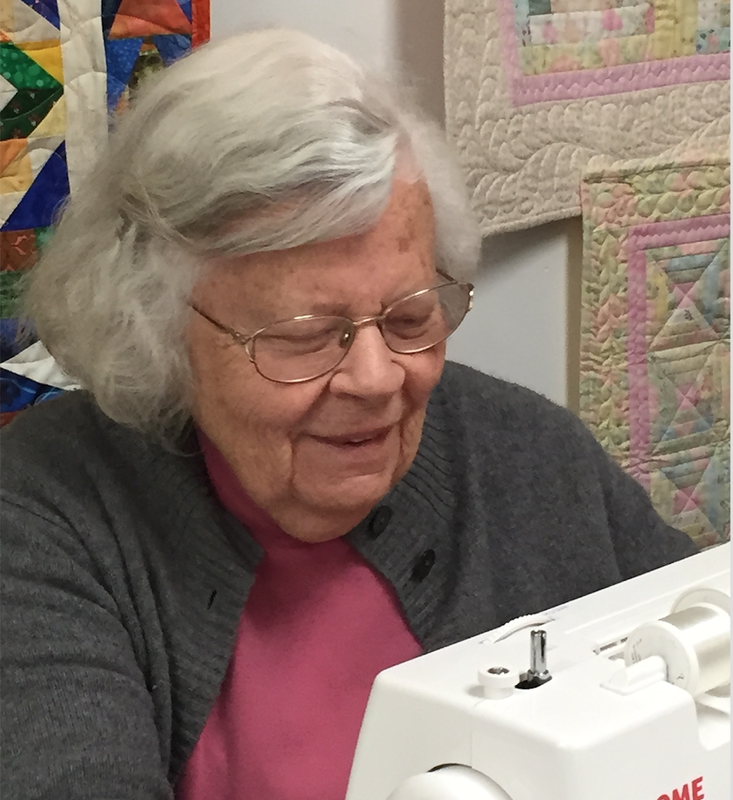 Bring your lunch, your project, fabrics and machine and Jane will get you started or help you along if you’ve hit a snag in your project! Maybe you just need some inspiration and the fun of gathering with a fun group of quilters! Join in at any time – We’ll meet on the 2nd Wednesdays from 11 to 4!